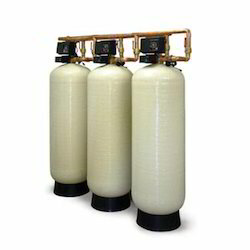 Manufacturer & Exporter of a wide range of products which include Water Softener such as Domestic Water Softeners and Commercial Water Softeners. Backed with years of understanding of this domain, we provide the best quality of Domestic Water Softeners. 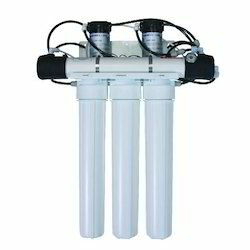 Known for their consistent performance, these meters are used for accurate measurement of flow of water. Rendered by us in various technical specifications, these meters are known for their easy operations. 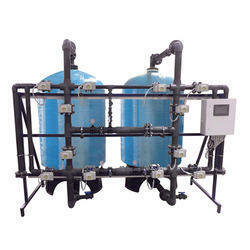 We have complete allegiance in developing highly demanded Commercial Water Softeners. Used for determination and measurement of the flow of water, these meters are manufactured by using modern machinery. Rendered by us in various technical specifications, the quality of ultra sonic flow meter is always maintained at our end.